This Valentine’s Day treat your special someone to a truly sensory immersive dinner experience. Folk Detroit is hosting Love is Love: Sanctuary Dinner, Detroit. This is more than a dining experience but a celebration of all loves diverse forms -- parents and children, siblings, gender identifying, gender neutral, LGBTQ individuals, friends and singles. Folk Detroit, whom was just recently awarded as the 4th best new restaurant in Detroit by the Detroit Free Press is providing a safe space for all guests. This sanctuary space means there will always be a seat at the table for everyone at this restaurant. Folk is expanding its normal breakfast/lunch hours to bring us a dinner at Folk after hours. This Valentine’s Day event is brought to you by a collective of Detroit small businesses and creatives. The noteworthy crew is combing their unique talents to bring you a night to remember. Guests can expect to enjoy a wonderful occasion put on by specialists in: the food and beverage industry, journalism, creative arts, event planning, music, literature and more. Folk has limited space, making this perfect for an intimate night with your loved one (or to experience for yourself.) Tickets for this event must be purchased ahead of time on Eventbrite or at Folk. There is potential for two seatings with the first starting at 6:30pm. Each seating will have space for 22 guests. 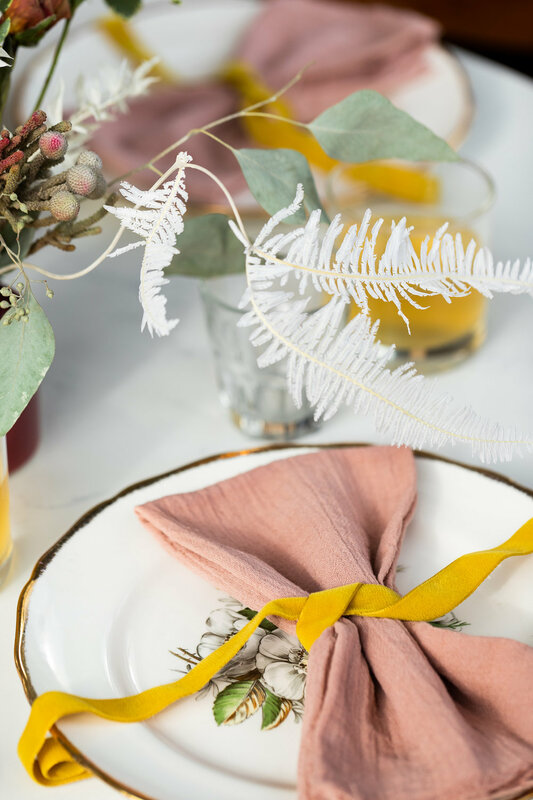 Ticket price will include: a 5-course sensory immersive dinner with paired wine offerings, storytelling, curated music, stunning floral décor, keepsakes and more. && cherry on top is – all proceeds go toward funding sanctuary restaurants across the country. So, help us spread the love in all restaurants who welcome everyone at the table.